While no one got the jackpot, someone in Knoxville picked up $150,000 winner. The player matched four white balls and the red Powerball. They picked up the power play so they tripled their prize. 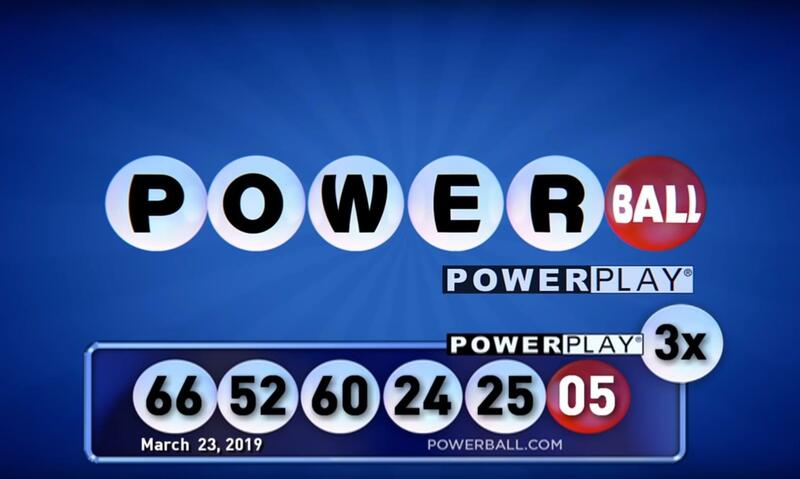 Tennessee Lottery officials say the ticket was purchased at the Weigels on Middlebrook Pike. The winner has not yet claimed their prize. 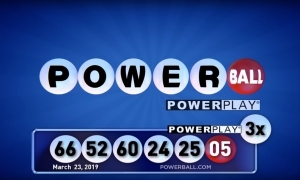 The Jackpot is now the 4th largest in history sitting at $750 Million.